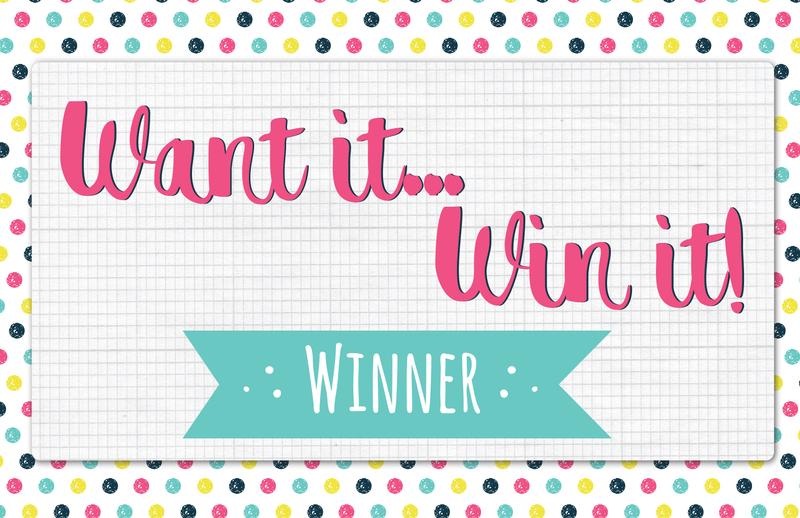 The lucky winner this week is MrsStationery Congratulations, we think you will love these tropical designs! Please email your address and phone number to [email protected] so we can send out your new goody! Thanks again to everyone who joined in, make sure to enter our Monthly Competition for the chance to win 1 of 6 Dovecraft Back to Basics Perfectly Pink collections. Biiig congrats to the winner with these amazing papers here. Have fun. Lucky winner. These papers look gorgeous. Congratulations to the winner of these tropical delights. I'm certain you'll be making lots of lovely projects.